For more resources see the Together for Adoption site. Thank you for sharing this news with me. I really am honored you would entrust me with something so personal. Before I say anything else, I want you to know that I love you and am for you. That was true before you shared this with me and that will continue to be so long after this conversation. I would love to grab lunch or coffee soon to hear how you are doing and how you are processing everything in your life right now. Sometimes life throws a lot at you and, if you’re like me, you need some other people to bear the weight of it all with you. Until we are able to meet, I wanted to share my heart with you. If you want to grow in being this kind of friend, consider this presentation from my book Do Ask, Do Tell, Let’s Talk. 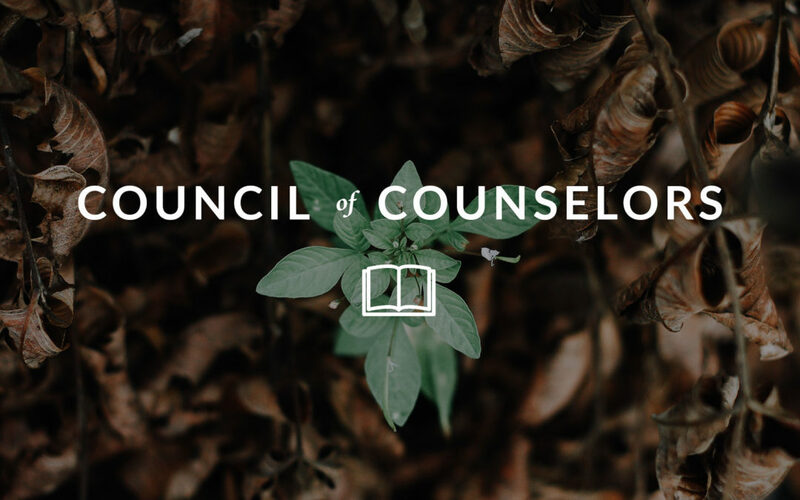 If you want to know more about counseling, consider this series of posts on counseling theory. “Don’t take it personally.” These four simple words were helpful while parenting my own children. It is not a broad brush to cover all parenting conflicts, but I believe it is something all parents need to consider more often when raising children in the preteen and teen years. Let’s explore what this means and how it can help interactions with your children. If you want to learn more, here is a collection of posts and resources on parenting. The pastor’s wife in many churches carries heavy burdens. Sometimes they are impossible expectations. 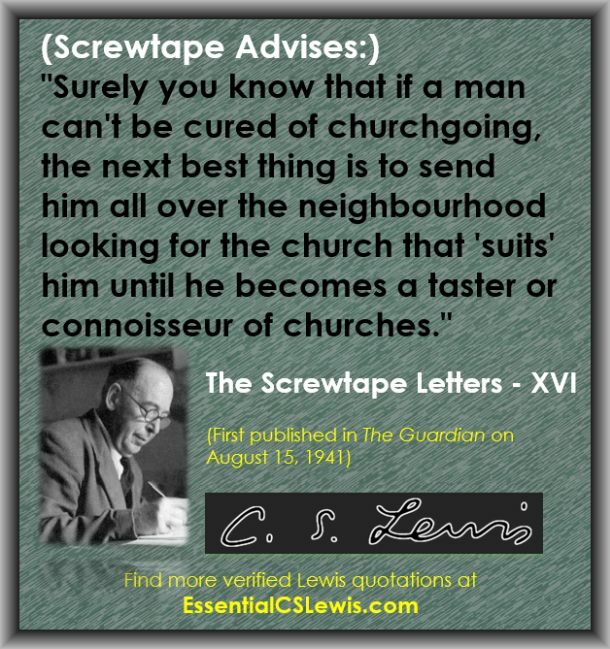 To be fair, this post could refer to any church staff person, male or female, so it could be called ministers’ spouses. For simplicity, and because I primarily hear from this group of people, I refer to them as pastors’ wives. So what are some of these unfair expectations? Here are the top ten expectations imposed upon these ladies. For more on this subject I would recommend Diane Langberg’s book Counsel for Pastors’ Wives. 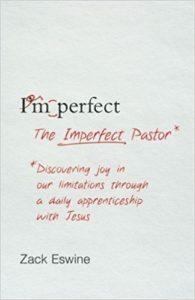 The Imperfect Pastor: Discovering Joy in Our Limitations through a Daily Apprenticeship with Jesus by Zack Eswine. Desire burns within you. You’ve trained and dreamt of doing large things in famous ways as fast as you can for God’s glory. But pastoral work keeps requiring your surrender to small, mostly overlooked things over long periods of time. You stand at a crossroads. Jesus stands with you. You were never meant to know everything, fix everything, and be everywhere at once. That’s his job, not yours. So what now? Let the apprenticeship begin. Kids need to experience appropriate levels of risk and failure in order to mature in a healthy way. When I stopped seeing fear as failure & instead saw it as the ticket price for doing new things, I started having a lot more fun. Such a great story of perseverance!